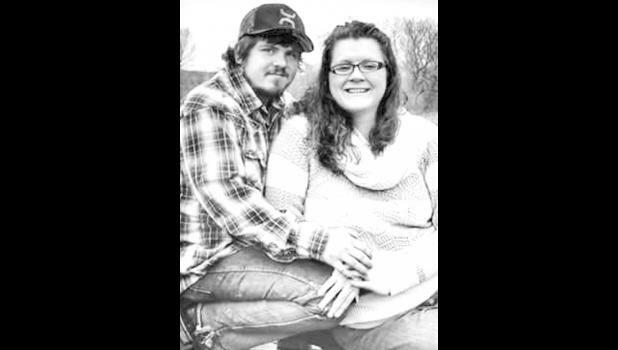 Sunshine and Timothy Bone of Horton and Daniel Cappleman of Holton are happy to announce the engagement of their daughter, Saphyre Ne’cole McCartney, to Austin Matthew Collins, son of Matthew Collins of West Plains, Mo. and Delania Collins of Lampe, Mo. Grandparents of the bride are Michael and Roberta McCartney of Willis, Steven and Nancy Cappleman of Holton and Theresa Bone of Horton. Grandparents of the groom are Doyle and Christina Collins of West Plains, Mo. and Mary Collins of Branson, Mo. The couple resides in Kansas and is planning a Sept. 24, 2016 wedding in Kansas.